Guitar combo amps are the most popular type of guitar amp. 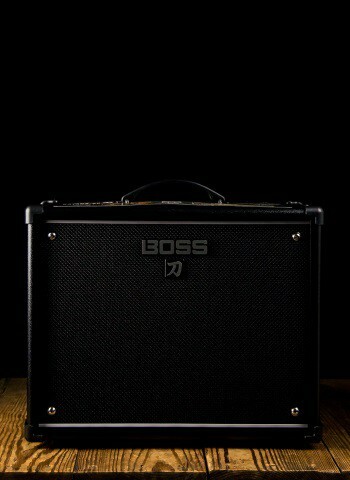 Combo amps encompass any amp that is both the speaker and the chassis combined in one cabinet and package. 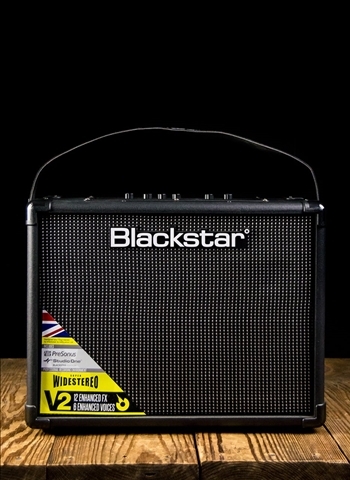 There is a huge variety of combo amps on the market today. We here at N Stuff Music believe in carrying an accurate representation of the amplifiers available on the market today. Whether it is Marshall, Mesa/Boogie, Fender, Suhr, Friedman, EVH, Supro, 3rd Power, Bogner, or others, we've got it here for you at N Stuff Music. 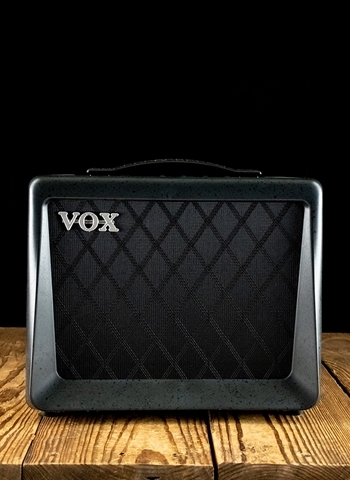 There are a variety of types of combo amps that we should cover so you know what's out there. Solid State Amps: Solid state combo amps are amps who's circuitry in the preamp and power amp alike are all based in analog or digital technology. 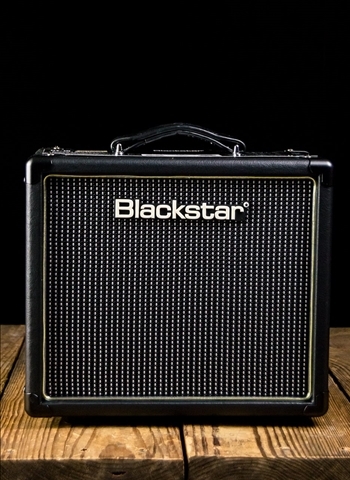 Solid state amps typically tend to be more affordable due to the less components that are required for them as opposed to their tube counterparts. Solid state amps however, are where lots of impressive musical innovations are going. Amp modeling and digital effects have become very impressive and are consistently proving the authenticity that digital sound is getting closer to. 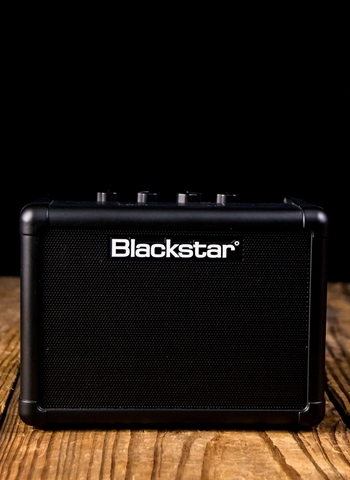 Solid state amps are also known for an abundance of quality clean sound. Solid state transistors are excellent at providing a very consistent clean sound with little unwanted breakup or distortion. Tube Amps: Tube amps are made and powered using glass vacuum tubes like a tube television or radio. 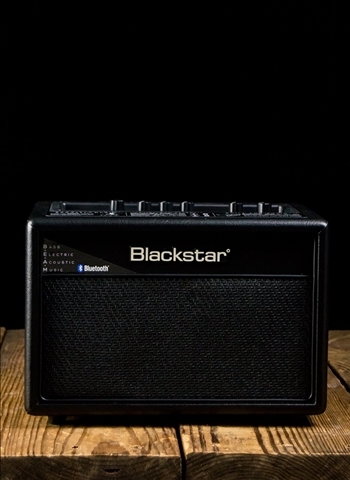 Many of the world's greatest guitarists swear by tube amps and their unforgettably good sound. The famous Howard Dumble (creator of the priceless Dumble amps) says that the most fragile harmonics can survive instead a vacuum tube thus providing a very rich sound. The organic nature and rich harmonic sound of tube amps has made them a craved sound by players for over half a century. 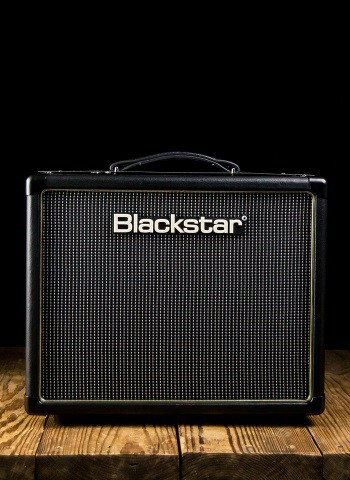 Size: One of the most essential things to consider when selecting an amp is the size and power of an amp. Wattage is the volume that will be put out by an amplifier. Tube amp wattage is typically going to be a good bit louder than solid state wattage just because of the output of the tubes. Combo amps are made with a variety of different size speakers and configurations. These speakers will range all the way from an 8" speaker to even a 15" in certain amplifiers. The bigger the speaker, the more bass presence that will come out of it. Some combo amps will even have a 2x10 or 2x12 speaker configuration with will have a much larger sound by including the extra speaker. 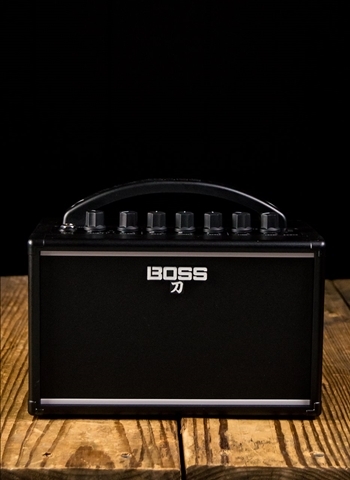 However, the amp will also be heavier with an additional speaker. 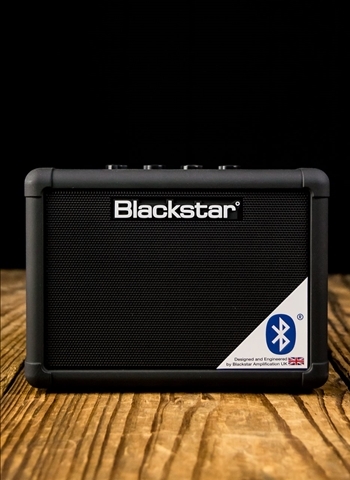 Be sure to find a combo amp that is a good mixture of the volume you need and portability because you will certainly need to lug it around all kinds of places. Contact us today at N Stuff Music to check out our variety of guitar combo amps. 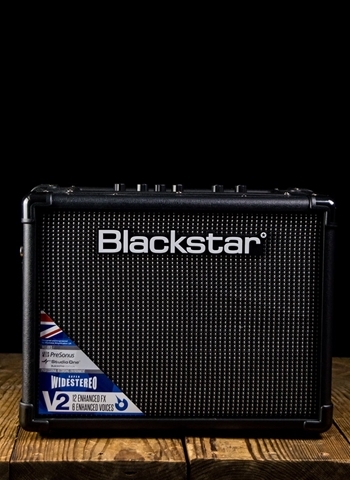 Our sales staff is thoroughly versed in the different types of amps and what would suit your needs the best. Feel free to chat with us on our website, email us, or visit our store's location. Thank you for visiting our website and for shopping at N Stuff Music!